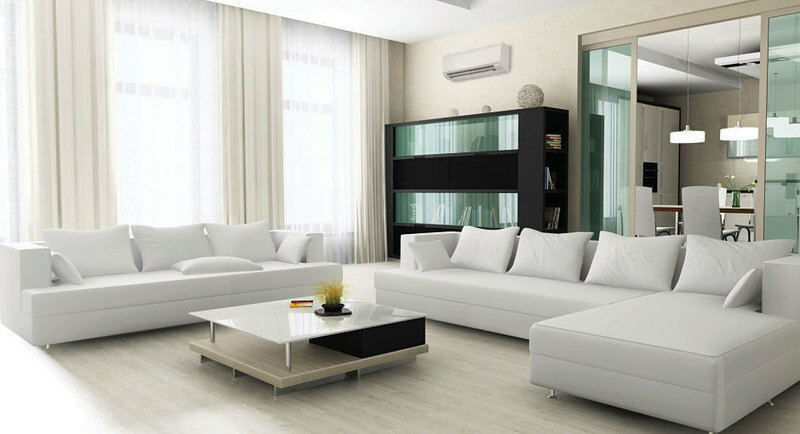 Ductless heating and cooling offer all the benefits and none of the hassle of traditional HVAC systems. Montgomery Heating & Aire has over 15 years of experience providing central heating and cooling solutions to the residents of Mountain Home, AR, and they’re always looking to give customers clean, efficient, and easy-to-use systems at the lowest cost possible. The professionals recommend ductless heating and cooling systems to improve the air quality in your home and help you save money. To make your final decision easier, the experts provide answers to some frequently asked questions about ductless heating and cooling systems. How Long Will A Ductless Heating & Cooling System Last? A ductless heating and cooling system could last you 20 years or even longer. As long as you maintain and care for your system, it’ll run without issues for a long time. Can I Get Rid Of My Electric Heating Unit(s)? Although you’ll use your ductless HVAC as your primary heat source, it’s recommended for you to hold onto your old units. In case of emergencies or strong weather conditions, you want to be prepared to heat your home. Are Ductless Heating & Cooling Systems Eco-Friendly? A ductless HVAC system is the most energy efficient option available. In fact, they use between 25% to 50% less energy than traditional heating and cooling systems. Where Do I Have It Installed? Most often, people opt to have their ductless heating and cooling system mounted on the wall. However, you could also have it on your floor or ceiling if you prefer. If you have any other ductless heating and cooling questions, feel free to contact the team at Montgomery Heating & Aire in Mountain Home, AR. Don’t forget to like them on Facebook to learn more about their services, and call them at (870) 435-1501 to schedule an appointment.